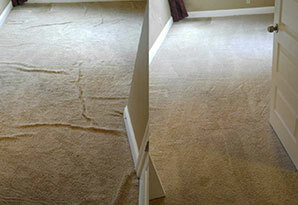 (800) 515-1342 Expert Carpet Repair-Dyeing-Cleaning- "The Carpet Chemist"
Same day service with a 6 month guarantee! 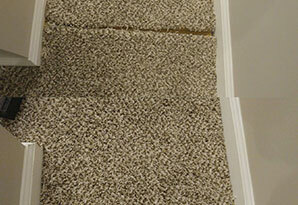 Don't replace your carpet. Call The Carpet Chemist to repair it! There's nothing you can do to your carpets that we can't handle. 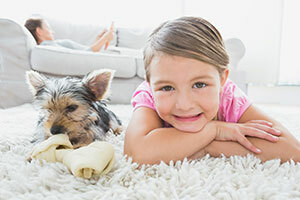 Pet damaged carpet is the #1 reason folks like you call us. Clawed up carpet. Sopping wet urine-saturated messes. Pet damage is kind of our thing. Whether you have bleach spots the size of a car or as small as a pencil eraser, we can fix it for you. 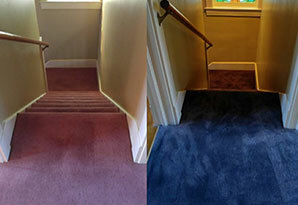 Want to change the color of your carpet? We can do that for you as well. Together, we'll come up with a plan that fits exactly what you're looking for. We're Dyeing to serve you! If you're putting your house on the market and need to have your wrinkled carpets re-stretched to make it look more appealing, or you're just sick and tired of looking at those monster carpet ripples, we're ready to come help you at a moments notice. 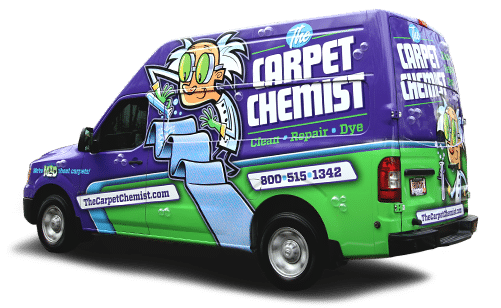 Pet stains and odors are no match for The Carpet Chemist's team of MAD scientists! We put on our lab coats and use chemistry to annihilate stubborn pet stains and odor. Red wine spills? No sweat. Rust stains? Piece of cake. 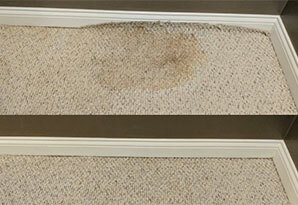 Specialty stain removal is what we do. 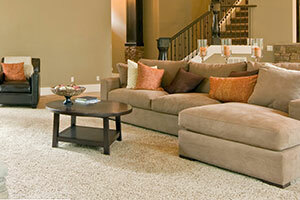 You made the call to The Carpet Chemist and had your carpets professionally cleaned, and they look fabulous! But now you really don’t want anyone to walk on them, and you’re a little worried your dog will dirty them up again. With our Worry Free Guarantee, you can rest at ease. The Carpet Chemist Worry Free Guarantee promises that when you include Scotchgard carpet protector to your cleaning package, you’ll also receive a FREE big 16oz. bottle of our Carpet Chemist Spot Out! What’s more is, you will also receive 6 months of FREE professional spot removal if you aren’t able to remove the spill with your free Spot Out solution. That’s right! We will gleefully drive our mobile cleaning laboratory to your house and remove the stain for FREE, so that you can keep your carpets in peak condition. 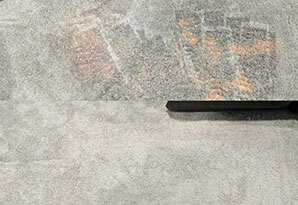 Restrictions may apply including pet urine, bleach, paint or other spills requiring specialty stain removal processes.